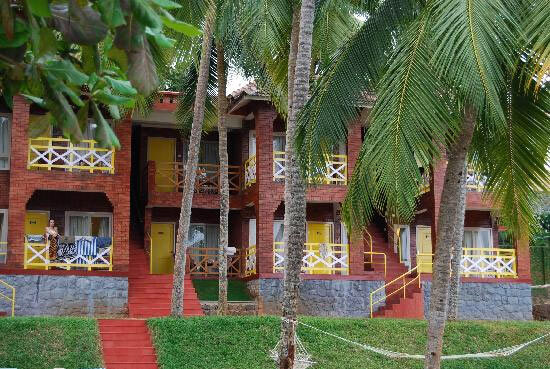 Kadaloram Beach Resort provides complete freedom to its guest to choose from different category of accommodation. 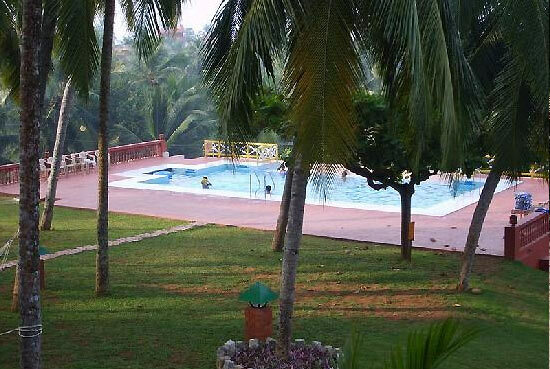 The resort also has the facility of clean and hygenic swimming pool bordered with Coconut Plantation. On request sightseeing facilities and leisure programs are also arranged. The rooms here have traditional approach and comprehending style of amenities which makes every staying experience the perfect one. For every age group the resort has enchanting and unforgettable blissful surprises. The traditional red and roofed traditional buildings and interiors. 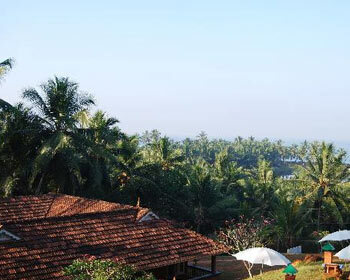 The rooms here offer beautiful views of sea and natural beauty of beach. The soul of Kerala could be best felt here. Each nook and corner of the cottage is enthralled with best of interiors and wide range of facilities. The windows are bigger and a view from does allows the guest to experience the gaze of enchanting moments. 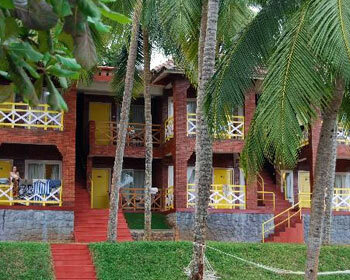 These rooms are located in the serene and pristine environment. The rooms here are equipped with the traditional interiors and infused with modern amenities. The rooms are tugged and complimented with the private bathroom, color television. These rooms are traditionally designed which itself are providing a marvelous appeal and provides a perfect staying at Kerala feel. The in-house restaurant offers array of options in local delicacies of Kerala. The worth trying dishes here are sea food delicacies. Even for vegetarian lovers ample of options are provided. Skilled chefs here do provided array of choices in the menu courses. The restaurant assures of serving clean and hygienic food to each and every guest. To each and every guest ample of parking space is also provided. 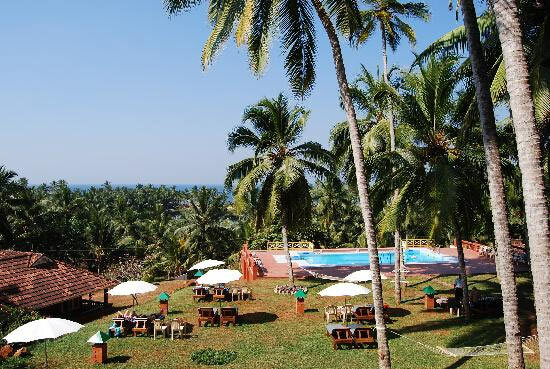 Ayurvedic Rejuvenation Centre at Kadaloram Beach Resort in Kovalam is pure bliss for vacationers at the one of the favored beach destinations in India. Bask in the bliss of Ayurveda and feel your tensions melt away, as trained masseurs work their magic on your body and senses. Traditional Ayurvedic Oil Massage: A 60- minute massage that uses specially formulated oils to tone and stimulate your body for additional energy. Body Massage with powdered herbs: A 60-minute massage done with 2 masseurs rubbing in aromatic powders that help shed extra fat. Herbal Steam Bath: A 60-minute session that steams away impurities from body, aiding you glow with health. Simple Oil Massage: A therapeutic 30-minute massage that use of fragrant oils helping you loosen tense muscles. Dhanyakkizhi:A 45-minute therapy using muslin bags of leaves, grains and herbs used for fomentation and massage. Pizhichil:This session of 45-60 minutes using warm medicated oils, 3 to 5 liters in quantity, to offer relief from skeletal pains and aches. Shirodhara: Special Ayurvedic oils are decanted on the forehead, followed by massage on the face and body. 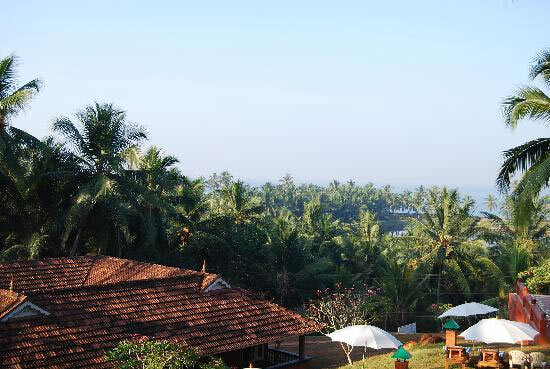 Feel your tensions melt and bask in new levels of bliss, avail of the Ayurvedic facilities in Kadaloram Beach Resort, Kovalam.